My opinion has changed in the last two weeks on this skin care product, I am starting to notice more of a difference! My skin is looking a bit clearer, as I said before I’m not saying my skin is now flawless but it’s better and I’m feeling a lot more comfortable about my skin. It’s also made my face so much softer! 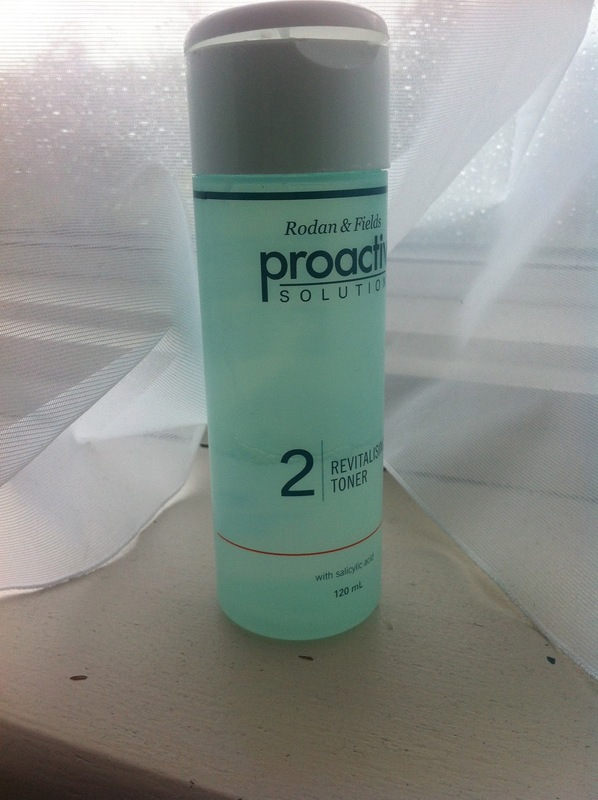 Although Proactiv UK website has a sale on at the moment so I might just buy another toner or even try out more of their products once I’ve finished with this kit! You can look here. My skin still hasn’t gone dry – which is good – and as most reviews said I would probably have to start using it once a day as my skin would get too sore and dry. 4 weeks later, I’m still using it morning and night. Although my cheeks have always been very delicate so I try not to use the exfoliator on them as much as when I put the toner on it goes red and stings. I don’t tend to get spots on my cheeks though to be honest, it’s mainly the T-zone. This is a review I read on the Boots website when buying, I would agree that it has taken around 3-4 weeks for me to start noticing the difference but marks from previous spots still seem to be lingering! This is the worse thing about my skin, I only tend to get two spots at a time but it looks worse because of previous spot marks! And I haven’t received any compliments yet, sadly! haha! What do you use to clean your face? Give me some suggestions! I’m always looking out for new ways to tackle spots.